.... Among the educated elite today, talking publicly about one's belief in the devil and his influence on the culture and the world would be social suicide. The same was no less true in 1947, when Oxford don C.S. Lewis addressed this subject in an interview with Time magazine. "Lewis (like T.S. Eliot, W.H. Auden, et al.) is one of a growing band of heretics among modern intellectuals: an intellectual who believes in God," Time reported. "It is not a mild and vague belief, for he accepts 'all the articles of the Christian faith'—which means that he also believes in sin and in the Devil." 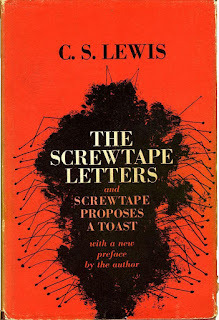 The Time article went on to note: "Since 1941, when Lewis published a witty collection of infernal correspondence called The Screwtape Letters, this middle-aged (49) bachelor professor who lives a mildly humdrum life ('I like monotony') has sold something over a million copies of his 15 books. He has made 29 radio broadcasts on religious subjects, each to an average of 600,000 listeners." 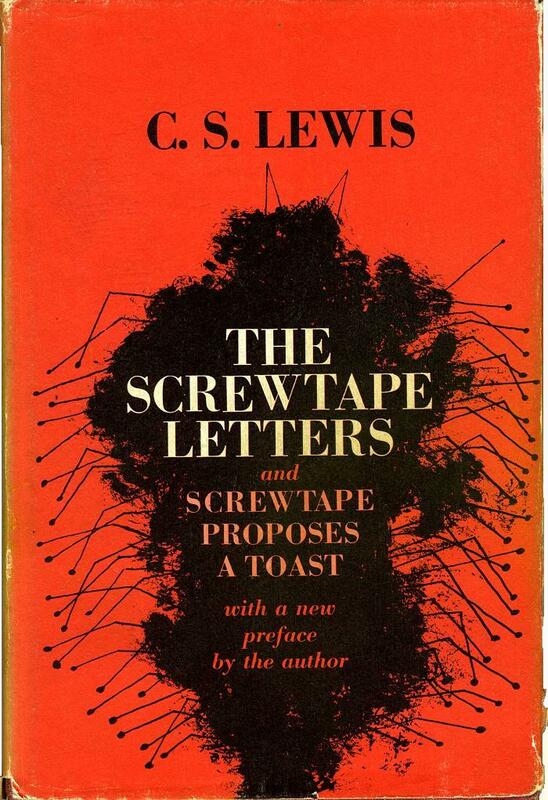 The collection of letters follows the correspondence of Uncle Screwtape ("Undersecretary for the Infernal Lowerarchy") to his nephew Wormwood—an inexperienced devil who has been assigned a "patient" to tempt on Earth. "The Enemy" in the story is not the devil, whom Screwtape affectionately calls "Our Father Below," but God. "Our Father's House" is not heaven, but hell. Thus, everything Screwtape portrays as good is actually evil, and vice versa. In his original preface written from Magdalen College at Oxford on July 5, 1941, Lewis warned of what he called "the two equal and opposite errors into which our race can fall about the devils." One error "is to disbelieve in their existence. The other is to believe and to feel an excessive and unhealthy interest in them." Lewis concluded that the devils "are equally pleased by both errors, and hail a materialist or a magician with the same delight."